This quote by Sir Winston Churchill is an underpinning philosophy for the Waterway Management Twinning Program which would not be possible without the support of organisations willing to ‘give’ and invest in social capital. Our social capital is made up of people, relationships and networks, and we know that any successful business or enterprise is one that values and prioritises looking after their people. Anyone interested in supporting our Waterway Management Twinning Program is welcome to get in touch with the team. You might want to become a sponsor ($6000 per partnership), invest in the overall program, or help us share our message of the need to care for, support and inspire people to work in waterway management. 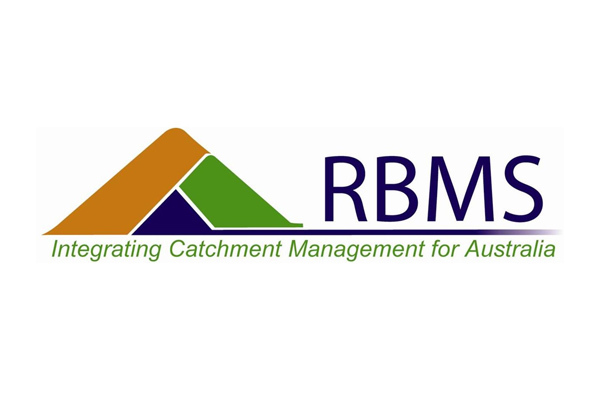 The Waterway Management Twinning Program is a partnership managed by the Glenelg Hopkins Catchment Management Authority and the Australian River Restoration Centre. 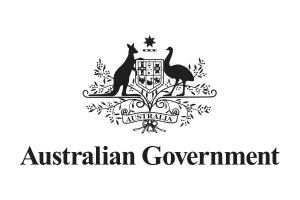 The inaugural Waterway Management Twinning Program was funded through the International Riverfoundation National Prize money awarded to the Glenelg Hopkins Catchment Management Authority in 2013. 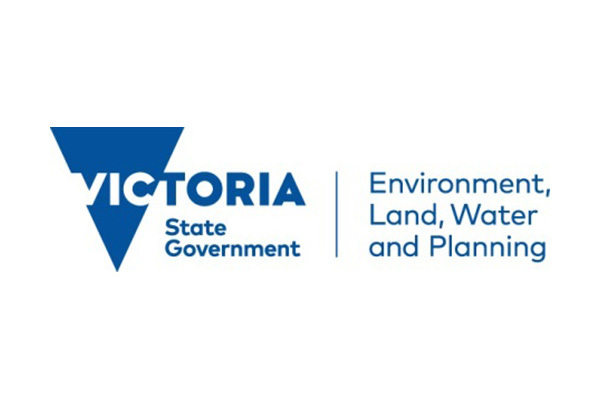 The ongoing Program is funded by the Victorian Government through the $30 million Regional Riparian Action Plan, and is part of $222 million committed in Water for Victoria to improve the health of waterways and catchments in Victoria. The River Basin Management Society sponsored the Program in 2017 by providing a $6000 scholarship for RBMS members. 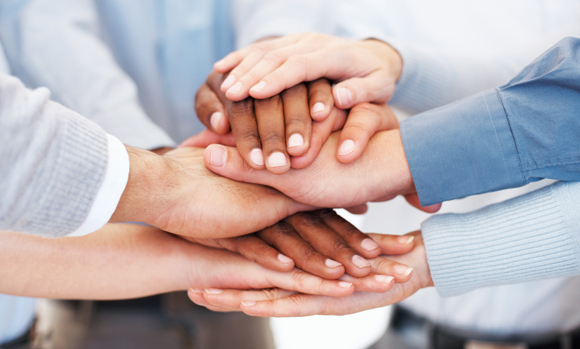 Other organisations who share a passion for supporting people are also welcome to join us. Fully funded scholarships are available for mentees from Landcare, Traditional Owner groups and the River Basin Management Society. Any queries can be directed to the Program Coordinator Dr. Jan Barton j.barton@ghcma.vic.gov.au (03) 5571 2526 or Dr Siwan Lovett – siwan.lovett@arrc.com.au (02) 6247 6996.